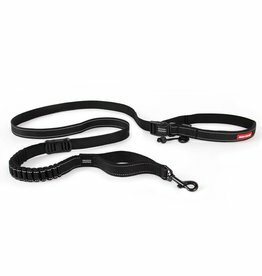 Shock absorbing leads to make walking easier on you and your dog. 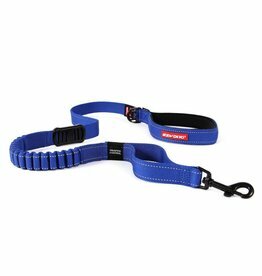 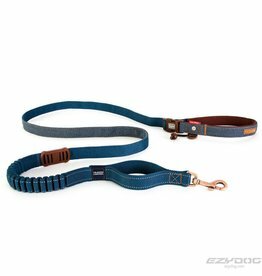 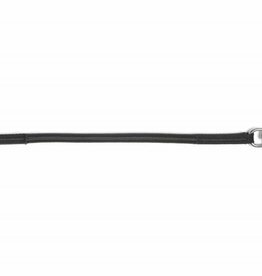 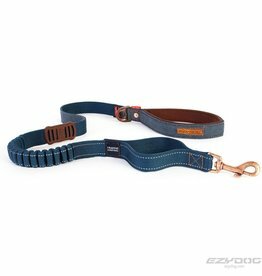 Perfect for people who enjoy running with their dog or simply need a hands free lead. 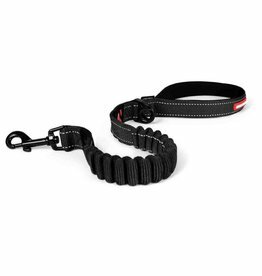 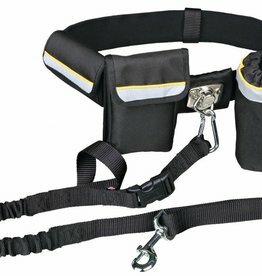 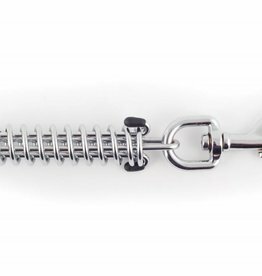 A carefully designed a highly sprung bungee system that effectively absorbs any sudden shocks made by your dog. 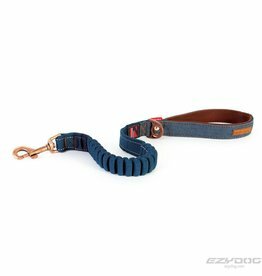 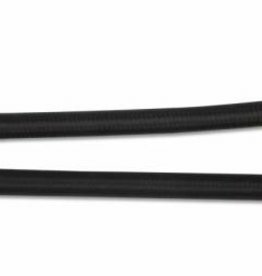 A highly sprung bungee system that effectively absorbs any sudden shocks made by your dog.